TPlasma Jet is a private company founded in 1990. The main activities of the company are : Thermal Spray Coating (CAEN code 2651) and Physical research (CAEN code 7310) The company personnel comes from the aircraft industry and they are specialized on thermal spray processes. At present Plasma Jet owns modern equipments for thermal spray purposes . All these processes are automatized and are assisted by a robot with 6 degrees of freedom. Our company is partner in 6 research projects beside Rumanian research institutes and universities. The subject of the project proposed by TheBareCode is very important for us because at this moment , our company realizes the thermic protection with ZrO2-8%YO of the black boxes of the aircraft. Our specialists will elaborate the spraying technologies and we will suggest materials for the coating . The coatings will be realized with the HVOF, HVAF and APS processes on samples which will be then analyzed. 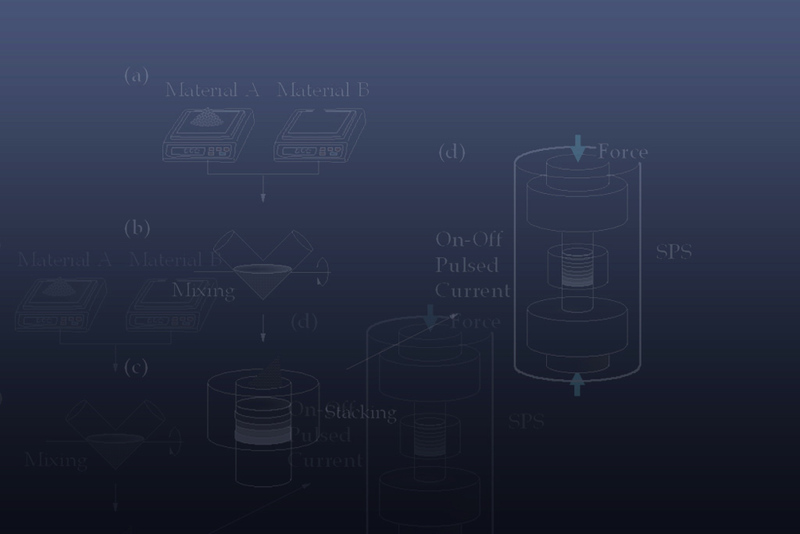 We will optimize the parameters in order to obtain a maximum efficiency. - Atmospheric Plasma Spray Metco 7M with F4 gun. - Metco Diamond Jet HVOF. - Solid Spray AC-HVAF Quasar. - Solid Spray AC-HVAF Arc Spray. - Metco 6PII Powder Flame Spray. Dipl. eng. Ion Trusca is the General Manager of the company. He has over 25 years of experience in the aircraft industry on the field of Thermal Spray Coating. Dipl. eng. Dacia Trusca is our Technical Manager and has more than 20 years experience in the aircraft industry where she elaborated Thermal Spray Coating technologies. Dipl. eng. Daniela Baciu specialist in APS coatings, with more than 10 years experience in this field. FP7 NMP.2012.2.2-3 Advanced materials for high-temperature power generation” Sub-Scheme Selected: CP-SICA. "Text, graphics, and HTML code are protected by International Copyright Laws, and may not be copied, reprinted, published, translated, hosted, or otherwise distributed by any means without explicit permission." Permission may be asked from osm@osm.eu.com Copyright © 2012 Open Source Management Ltd.